Are you having a turquoise color scheme for your wedding day? 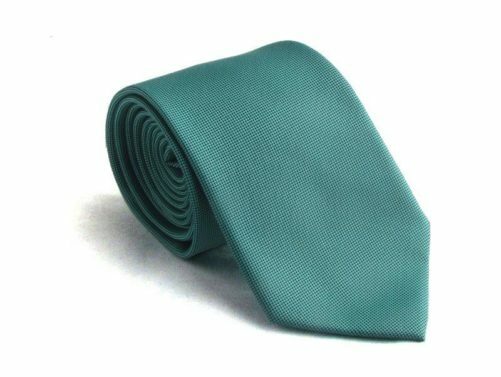 Why not buy turquoise ties to match. 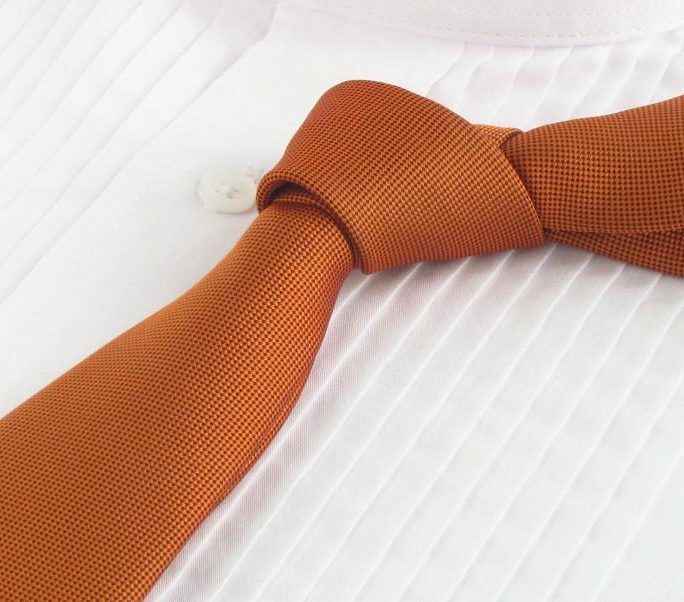 They look good on everyone – even you grooms! 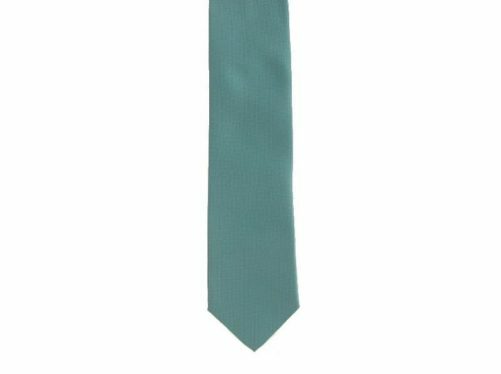 The color turquoise is said to open communication, control emotional balance and stability, and helps with clear thinking and decision making. 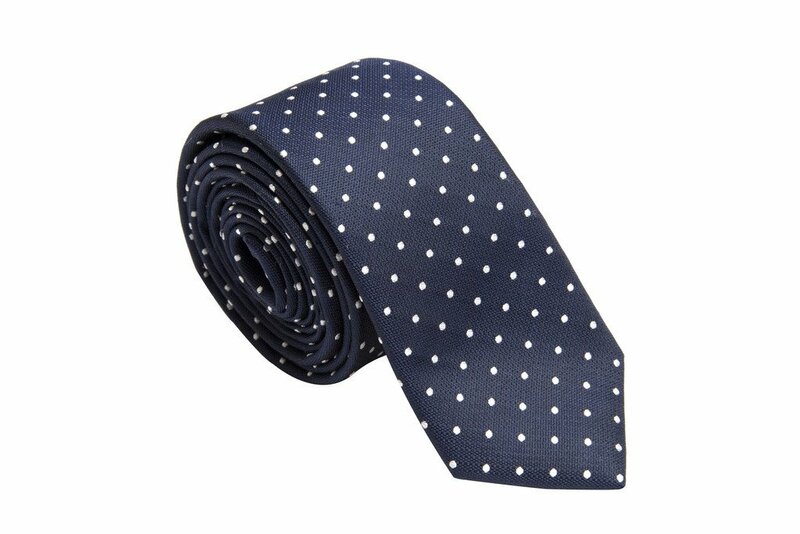 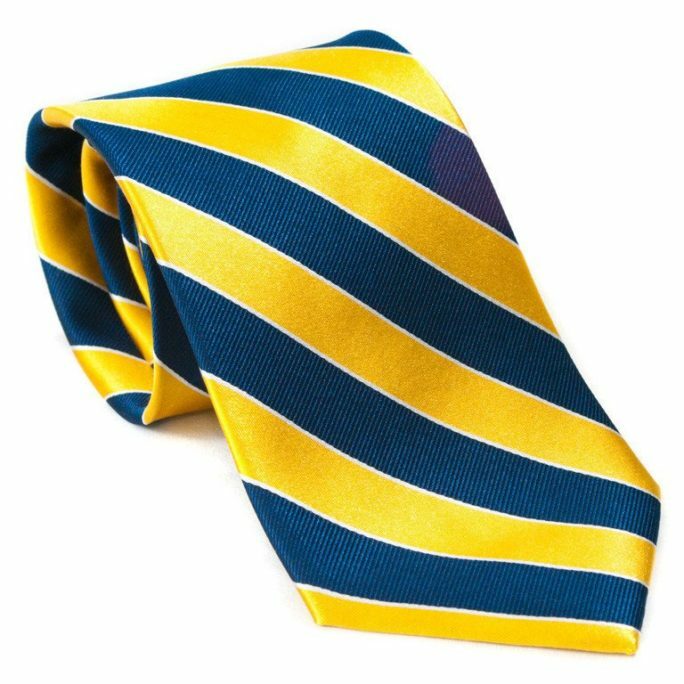 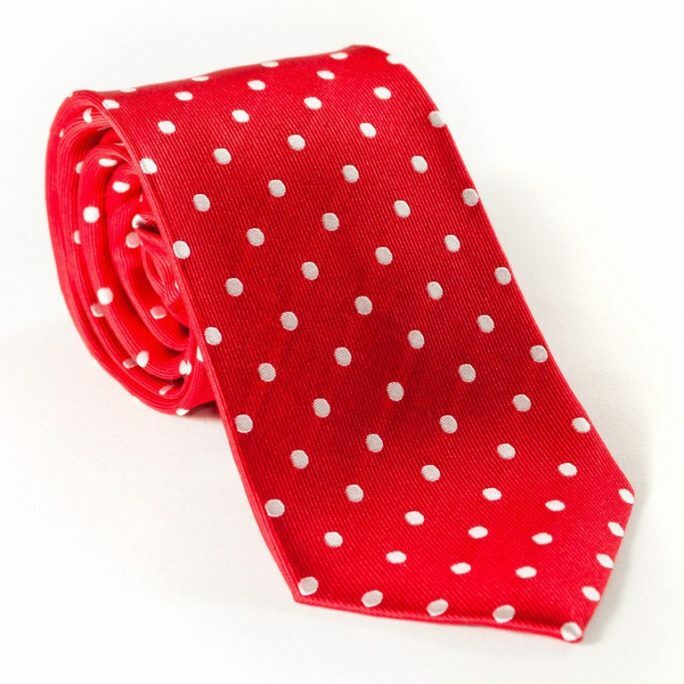 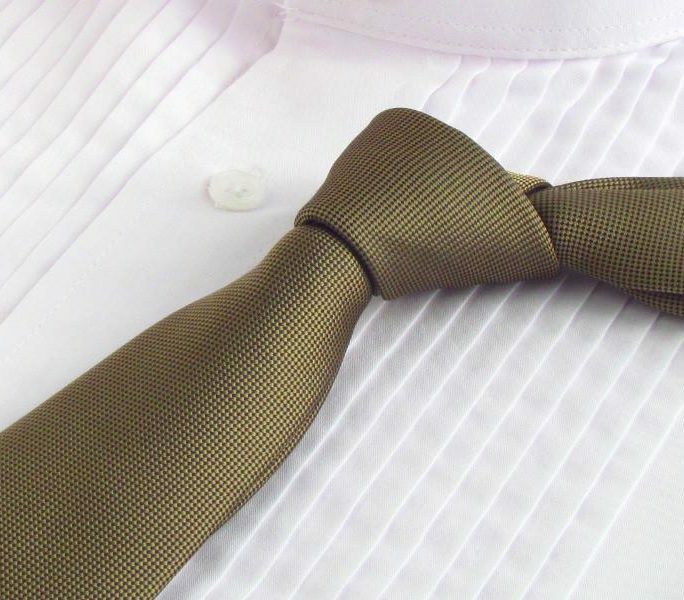 Can this tie do all that too? Probably not. 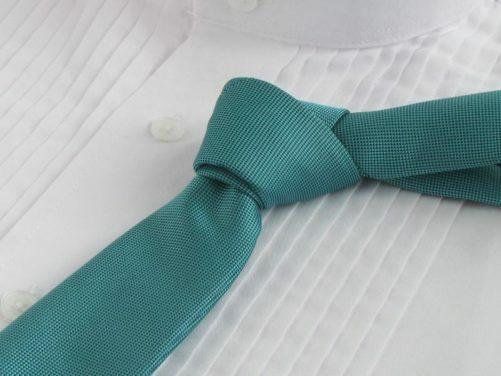 But it will make your future spouse happy if turquoise is the color scheme for your wedding day. 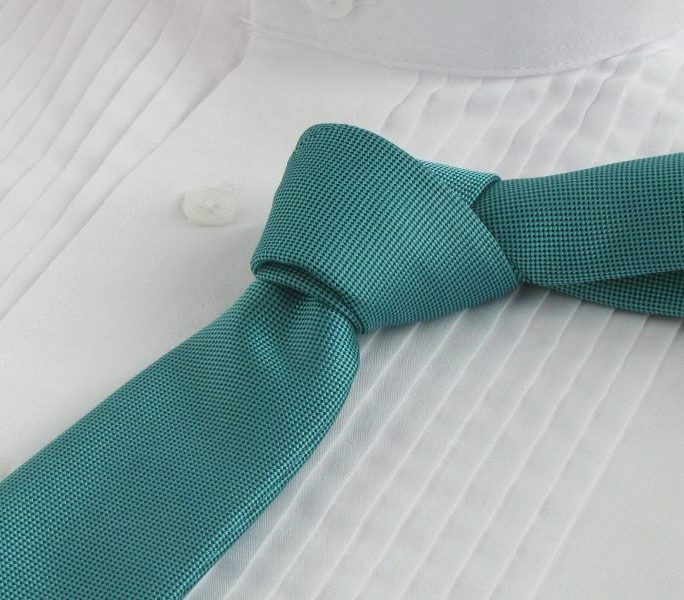 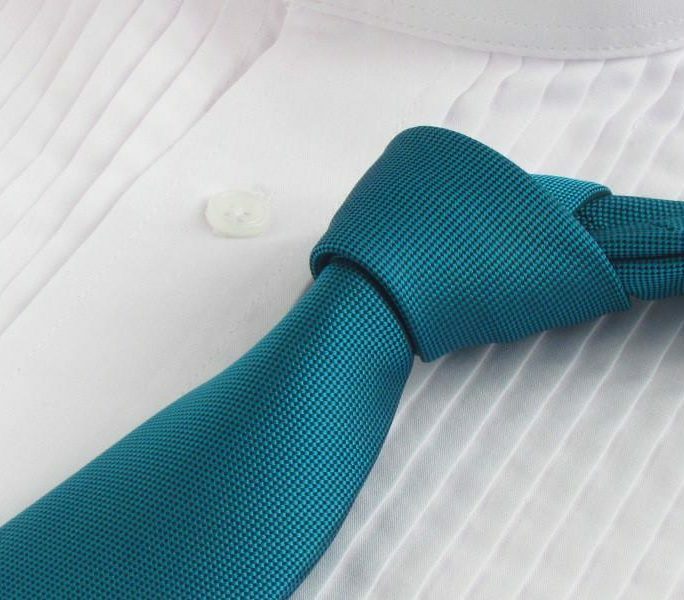 Turquoise looks good on everyone – even you grooms!